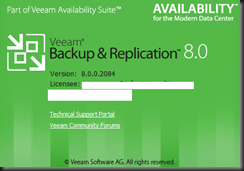 A day before New Year 2016!. 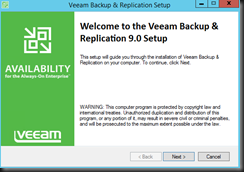 We just received a copy of Veeam Backup and Replication V9, therefore we decided give it a try and upgrade our testing lab environment which running on v8. 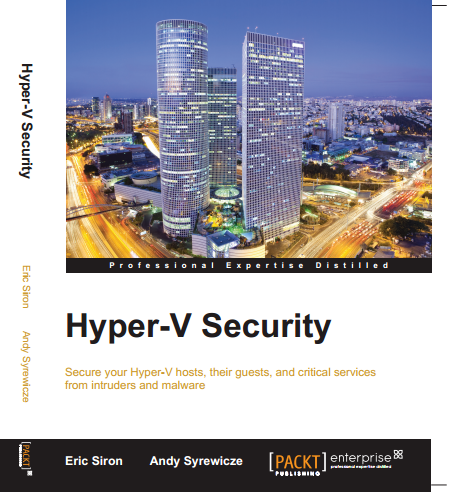 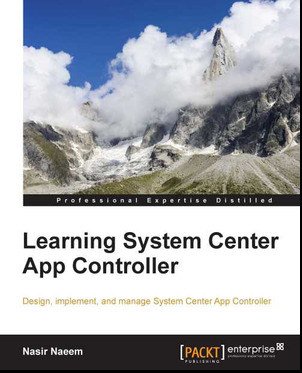 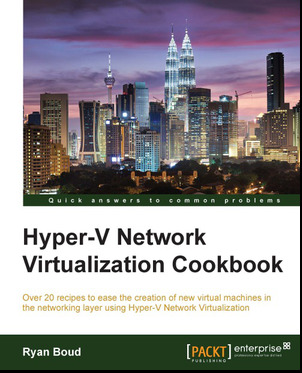 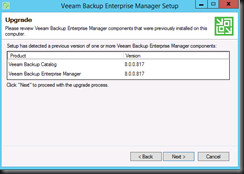 In this post, we are going to share on how easy to perform an upgrade from V8 to V9. 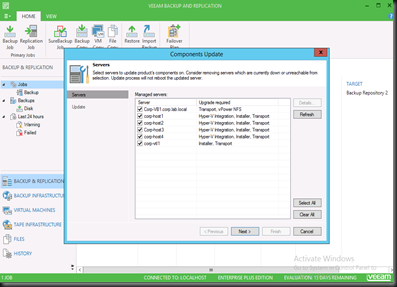 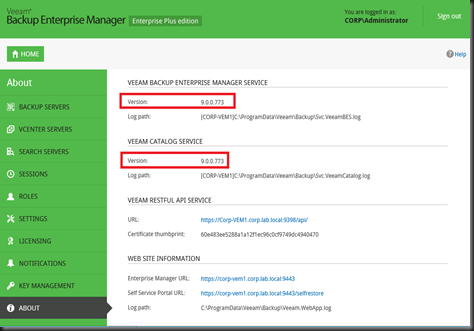 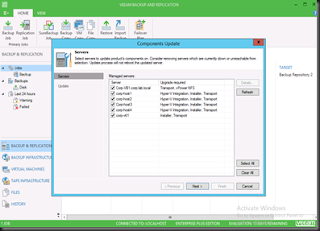 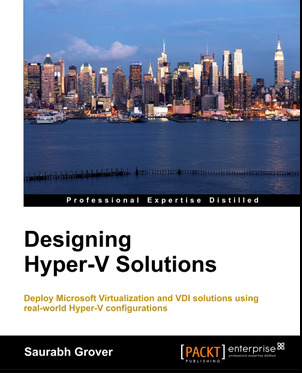 Once console opened, Veeam will upgrade other components (Hyper-V Host, VTL, etc) which has previously connected. 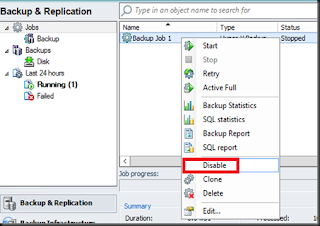 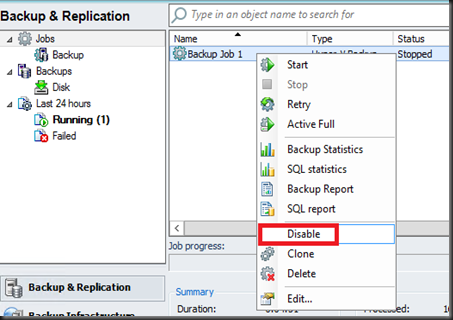 Once components upgraded, you can enable backup job which you’ve disable previously and continue the backup. 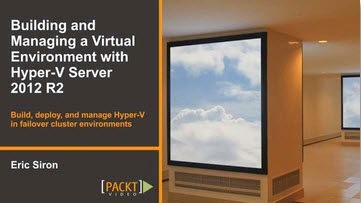 That’s all for today. 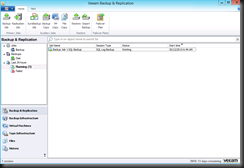 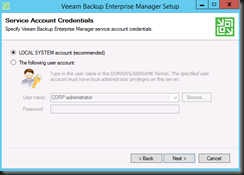 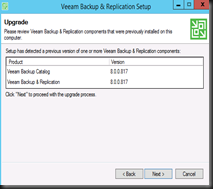 We have completed upgrade Veeam Backup and Replication v8 to v9 without any problem. 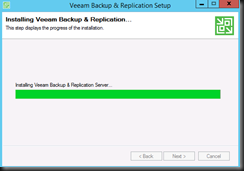 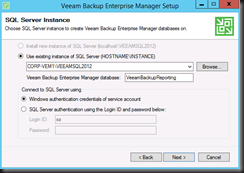 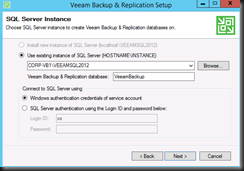 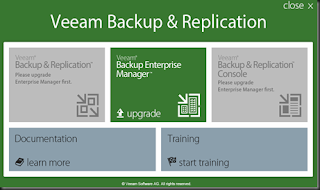 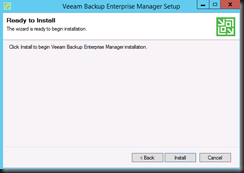 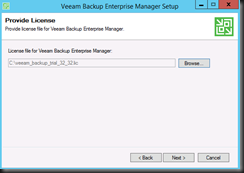 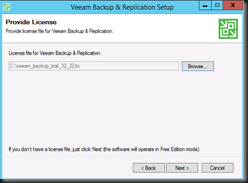 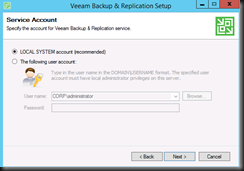 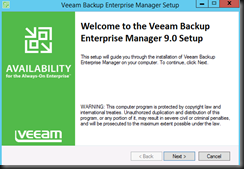 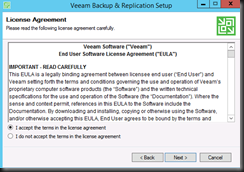 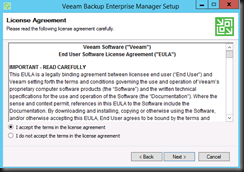 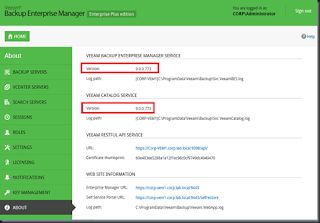 To learn more about Veeam Backup and Replication V9 new features, please feel free to check out here. 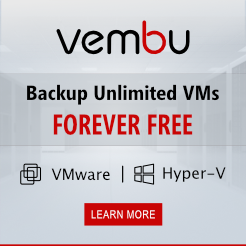 Happy New Year 2016 folks ! 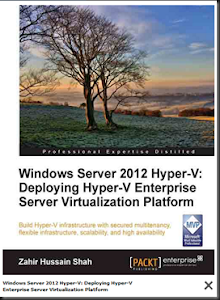 Stay tuned for more post ..